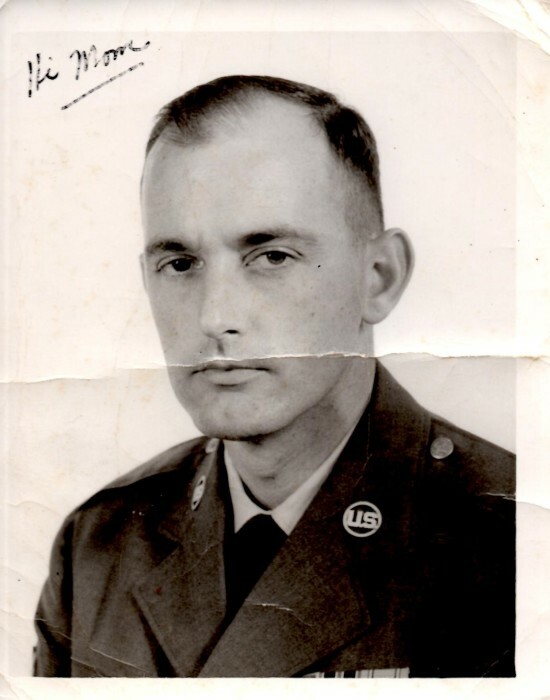 DONALD LEO SPAULDING of Denver passed on Sept 7, 2018. Born May 15, 1930 son of Raoul Spaulding and Catherine O'Mara in Lincoln RI. He lived in several states and countries including French Morocco, Libya, S. Dakota, California, Massachusetts, Texas. He moved to Colorado in 1968 and never left. Don finished 2 years of college. 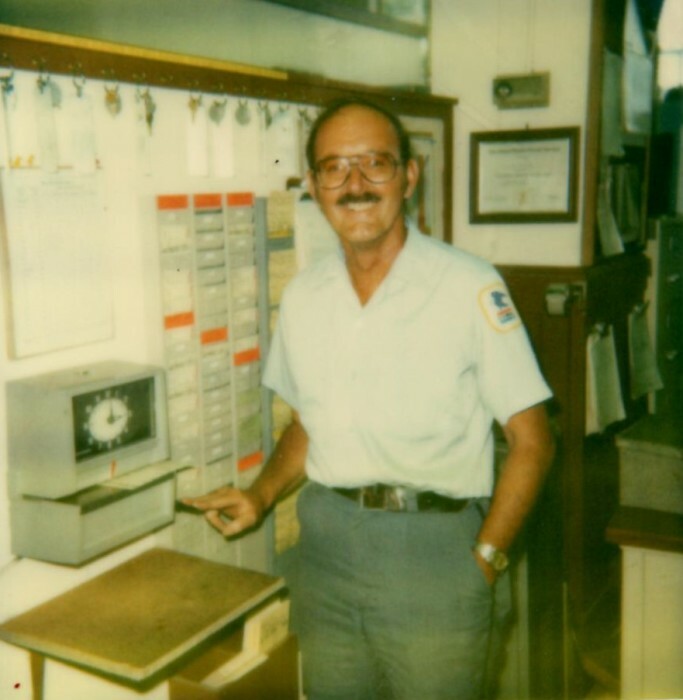 He retired from both the Air Force & the Post Office with almost 20 years of service each. He is survived his loving wife Sandra, son David Spaulding, daughters Rosemary Miller, Donna Sorensen, Angie Miller & son Kevin preceded him in death. People liked and remember wherever he went for his uplifting, quirky sense of humor which made him friends with people from all walks of life. The Denver Broncos and Notre Dame were his football passions. Both of which he followed for decades. 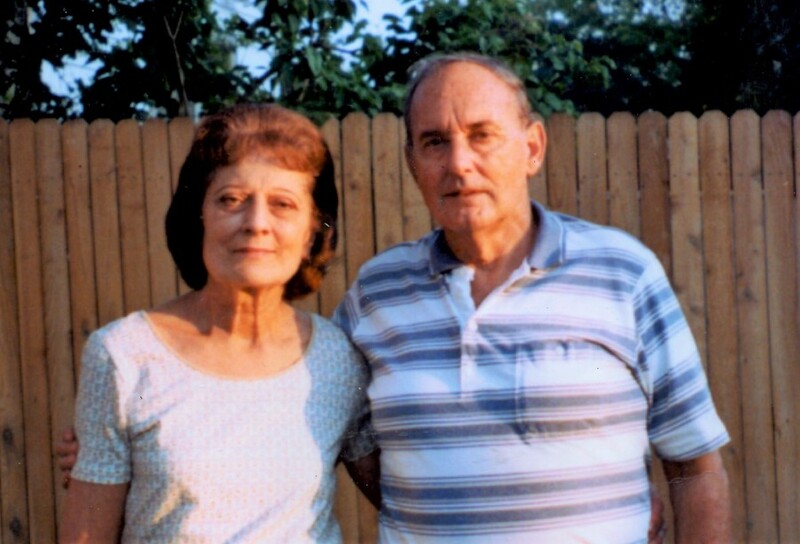 Don a lifelong, devout Catholic was a member of Saint Louis Catholic Church for nearly 50 yrs. As a lay person he helped the priest, ushered and sang in the choir. Donald will be missed by family, friends and people who's life he touched. We love you and will see you again. 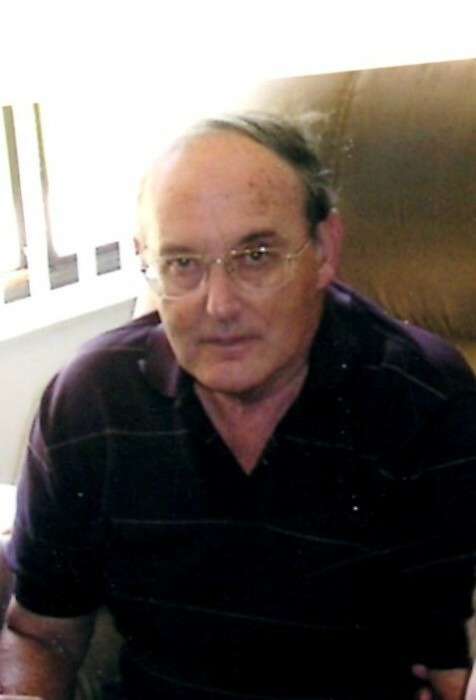 DONALD LEO SPAULDING of Denver Colorado passed peacefully on September 7, 2018. He was born on May 15, 1930 in Rhode Island. 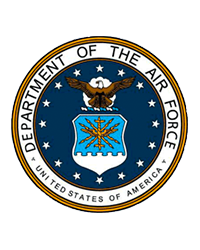 Don was retired from the Air Force and from the United States Post Office. He lived on both coasts and in Tripoli, Libya in Africa, but he enjoyed and called Colorado home. He is survived my his loving wife Sandra, son David Spaulding, of Denver Colorado, daughter Rosemary Miller of Modesto California, daughter Donna Sorensen or Mayer Arizona, Angie Miller of Denver Colorado. He is preceded in death by his youngest son Kevin Spaulding. 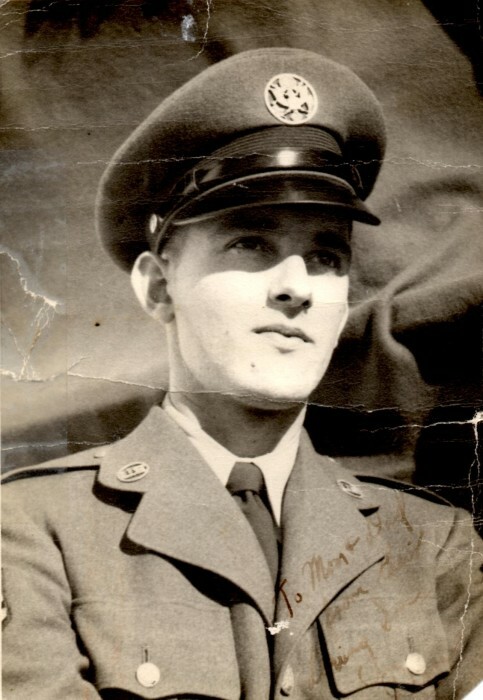 Don had many Grandchildren, and Great Grandchildren who he loved very much. He always remembered them with a card or a call on their Birthdays or a special holiday. Besides his wife and family Don loved his faith and his church. He also loved football. He was an avid fan of the Denver Broncos for decades as well as Notre Dame the only college team he followed. He told us he watched Notre Dame play football in leather helmets and would laugh. Don was a devout Catholic and spent many decades as a parishioner, lector, and usher at Saint Louis Catholic Church in Englewood Colorado. He made many friends at Saint Louis and he loved being part of the Saint Louis Church family. 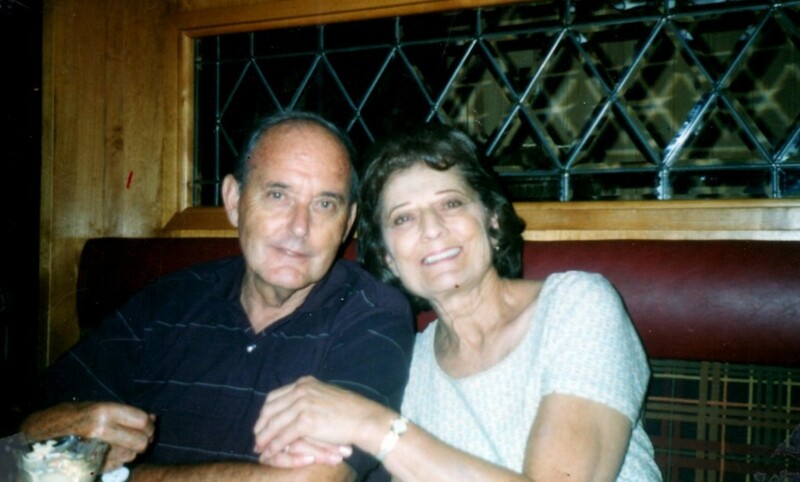 His wife Sondra and Don spent many happy years attending and volunteering at the Church. Don was friendly, funny and never met a stranger. He loved meeting and talking to new people and made friends where ever he went. He really enjoyed it when his family and Sandra's wonderful family got together for fun and food. He is gone, but he will never be forgotten by his families or by anyone who was lucky enough to have know him. Donald will be missed so very much. It is empty in our families without him but Heaven just gained a new resident and football fan. He is where he has always wanted to go when he left this life and we know he is happy and watching out for us all. We love you and will see you again. 1930-2018....More important and so meaningful is what 'the dash' represents! Our Mom, Sandra and Don married in 2003. They enjoyed their time together by going to dances, Church functions and helping those in nursing homes, going out to dinner with family, watching Andre Rieu and Celtic Woman DVD's, swimming at the rec center, breakfast with grandchildren, Holidays with family, the Wendy's stops for a frosty and of course, the Bronco's ...and is probably still trying to explain football to Sandra! Don gained 5 step children, 19 step grand children, 28 step great grand children and 2 step great great grand children and kept up with everything going on in their lives! The latest high school football scores, who's getting married, how are they doing in school or new job...Don remembered it all and cared so much for their well being. Don and Sandra helped each other through their 'getting older' stages as best they could. They were each strong where the other wasn't. When Sandra started showing signs of dementia, Don did the best he could to help her and we are forever grateful. When Don needed to depend on others, he too was so thankful. We will all greatly miss his wit, his vast knowledge and his love. Rest in peace and "love ya much".